They met on a matrimonial website …but their first real meeting happened just 10 days before the wedding! It is not unusual to meet your life partner on a matrimonial website. Many love stories begin on these matchmaking portals but very few are as interesting as this one. 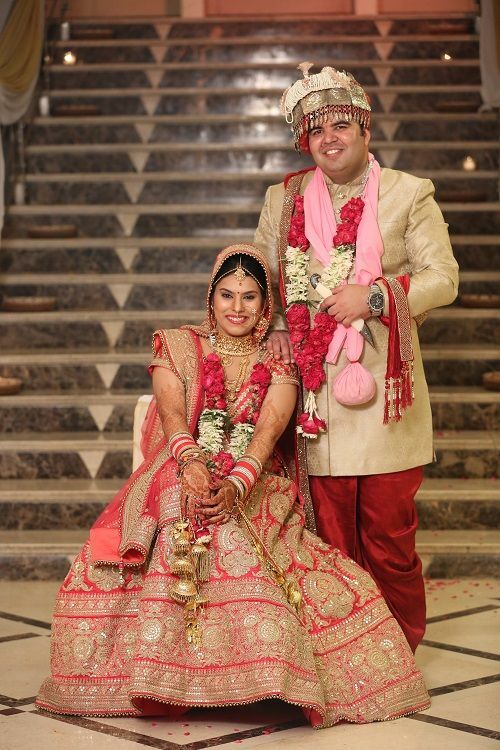 Meet the adorable couple Ankita Bhaskar and Sidhant Sharma. Like most parents, Ankita's parents too were looking for a suitable match for her. Though Ankita and her sister were not too keen to find a life partner through such a medium, she eventually gave in and made an account on Jeevansathi.com. 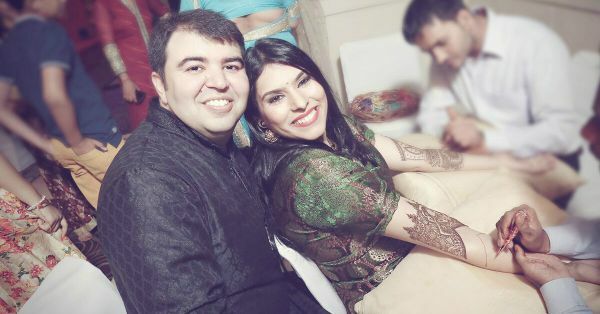 “I talked to a couple of guys until Sidhant (my husband) showed interest in my profile and things began taking shape.” Sidhant was working in the US and the different time zones initially made it difficult for the couple to talk frequently. But days later, the school where Ankita was teaching shut down for the Diwali break and that's when they really got talking. “We really enjoyed talking to each other. 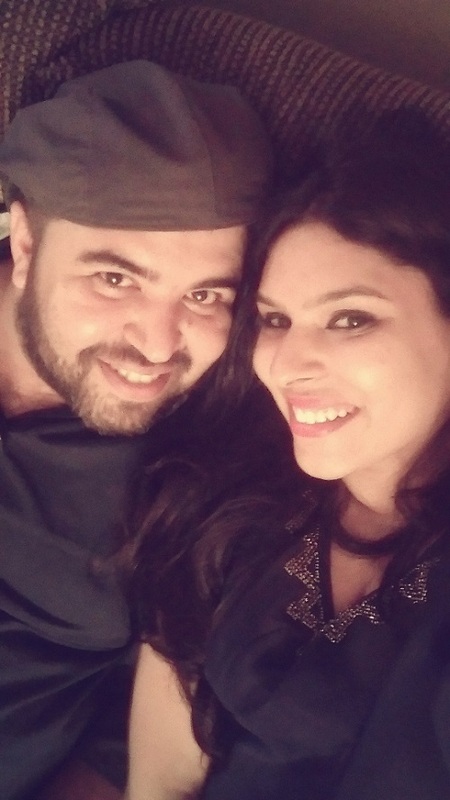 In fact, we didn’t even realise when we started sending texts updating each other about our day and other regular stuff,” shares Ankita. Thanks to Skype they got to spend a lot of time with each other and it didn’t take them long to realise that they really did bond very well. Soon after, both sets of parents decided to meet - without them. “We both were so nervous and having jitters about the what ifs - what if our parents don’t like each other!,” states Ankita. Thankfully, the meeting went really well and was followed by Ankita meeting his parents and then with the extended family. “I had met almost his entire family but the only thing I craved for was to meet him, go on dates with him and just be with him. However, we had created our own virtual world on WhatsApp and Skype to ease the frustration of not being able to meet in person,” she shares. In fact, Ankita still has a screenshot of their very first WhatsApp chat. Weekend plans for the couple were always the same - non-stop Skype! Ankita and Sidhant had started chatting in November 2015 and he was to visit India sometime during the first few months of 2016. The plan was to get engaged and have a court marriage so she could apply for visa. Sidhant could only afford a short break and was to fly back to the US and come back in October for the big, fat Hindu wedding. They were positive about the visa issues getting sorted by then so they could be together after the formal wedding. 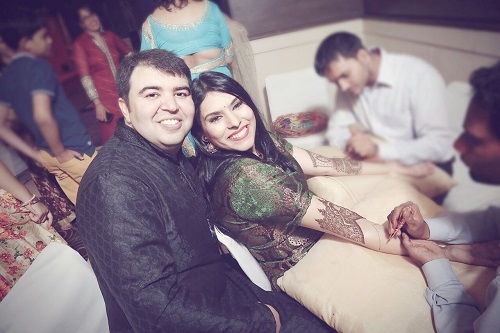 “I just did not want to stay away from him after the shaadi. 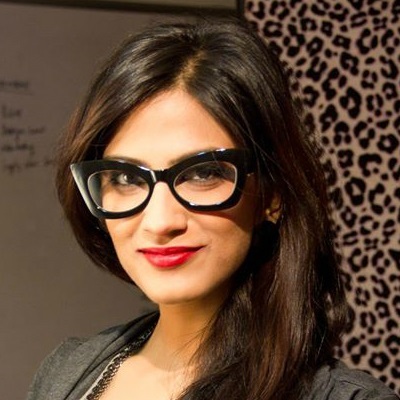 We had had enough of the long distance,” shares Ankita. The plan bombed as the court wedding required the couple to sign on 2 different documents in the span of one month. And Sidhant had work commitments! “Finally, our parents decided to uncomplicate the process. We were told to have a normal band baaja baraat type wedding, apply for the visa and just continue with the long-distance marriage until all the formalities were completed. With no other option, we both agreed,” states Ankita. “It was in February that this plan was finalised. The wedding was set for the 22nd of April, 2016 and I was going to marry a guy I had never even met,” she shares. Not to forget that the bride-to-be hardly had any time to plan her wedding! But thankfully, everything fell into place and they were able to plan it all just in time.